Located on a fifteen-acre campus, RMS offers a complete Montessori education for children from toddlers through the eighth grade. RMS is also an authorized International Baccalaureate school for the Middle Years Program, grades six through eight. We are a diverse learning community with families coming from over 25 countries. We know that each child grows and learns uniquely according to her or his strengths, personality, interests, temperament, and more. Consequently, we personalize instruction because no two children learn in the same way or in the same time. By learning we mean becoming self-reliant, internationally minded thinkers who can inquire, reflect, be knowledgeable, make decisions, solve problems, and care. At the Rochester Montessori School children are active learners in multiple-age classrooms. You will see children engaging with challenging hands-on, minds-on academic work that guides them to conduct inquiries and make discoveries. You will see children persist with tasks for long periods of time. And children progress as they are ready. Younger children often take lessons with older students. We guide children to become independent thinkers who are responsible, respectful, and compassionate to self, community, and the world. This includes developing habits of lifelong learning including persistence, creativity, effective communication, and contribution to others through community service. The role of the Montessori guide is quite different from the role played by teachers in many schools. The Montessori guide carefully prepares a vibrant learning environment with, for example, over 100 learning activities in the Children’s House and Elementary classrooms. These activities are designed to satisfy children’s developmental and academic learning needs. The Montessori guide is a careful observer of children to better understand their learning styles, interests, strengths, and needs. The guide uses this information to personalize each lesson in order to maximize each child’s learning potential. Today’s digital children utilize an array of technological tools and learn to think, communicate, and bring about meaningful change. At RMS, children learn this language of creative design in a safe and responsible way. The outdoor activities at RMS connect children to our natural environment, both on our fifteen acre campus and in Southeast Minnesota. Through age-appropriate hands-on activities, children take an active role in understanding and protecting our environment. RMS is holding it's annual EarthDay Run to help raise money for tuition assistance! To run, please sign up on our EarthDay Run page. To donate, please use the "donate" button below. You will be directed to PayPal to complete your transaction! 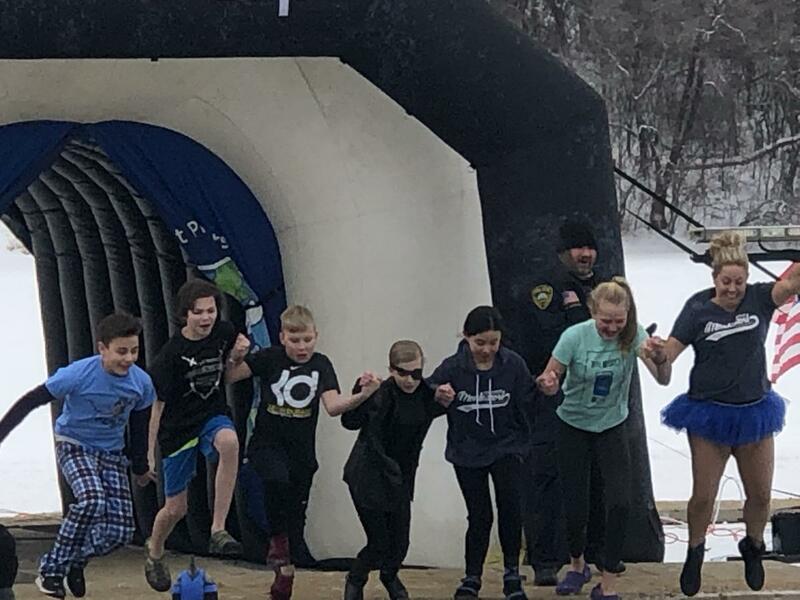 In case you haven't heard, I wanted to share the results of the E2/MYP polar plunge effort this year! In total, the kids raisedover $8,600.This was second most of all participating schools in the State of Minnesota. Even though the plunge for students was canceled on Friday, we had several students jump on Saturday with Sam Occhino. We can't thank Sam enough. She was amazing in her support of this effort and she had a blast jumping with the kids. 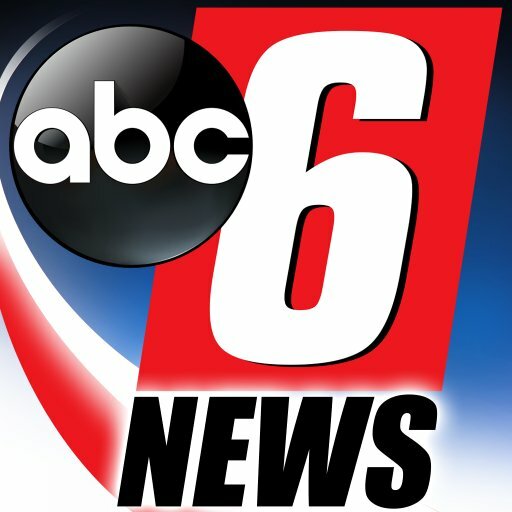 Some students were interviewed by KIMT and made the news as well. Here's the CLIP if you'd like to check it out! To make up for the canceled school jump on Friday, the Special Olympic team will be coming to our school to provide a presentation on Special Olympics, share pizza and present students with their awards for the donation levels they met. A wonderful job for a wonderful cause. Please contact RMS if you have any question or need additional information. ...you realize how RMS enriches and enlightens the whole child. Rochester Montessori School (RMS) was originally established in 1968 by a small group of parents searching for the best secular education for their children. The Montessori Method was identified as the best approach to childhood education that met this criteria. RMS was initially started in a private home. Demand in the community steadily grew and led to the development of our current home. For 50 years Rochester Montessori School has served families in the Rochester area. From an original student body of 12, RMS has grown to an enrollment of over 200 students, representing 25 countries of the world, serving toddler through 8th grade students. If you shop on-line at Amazon, please consider using Amazon Smile. Families who choose Rochester Montessori School as a recepient for their eligible purchases at AmazonSmile, the AmazonSmile Foundation will donate 0.5% of the purchase price to the customer’s selected charitable organization. refer to the calendars module in Schoolcues. Li ke us on Facebook! Help support our school by participating in the AmazonSmile, Target Take Charge of Education, and Shutterfly programs. Each time you shop, a percentage of your purchase will be donated to RMS. Click on the icons above to sign up. For weather cancelations and delays for RMS, click on the KAAL or KTTC icon.